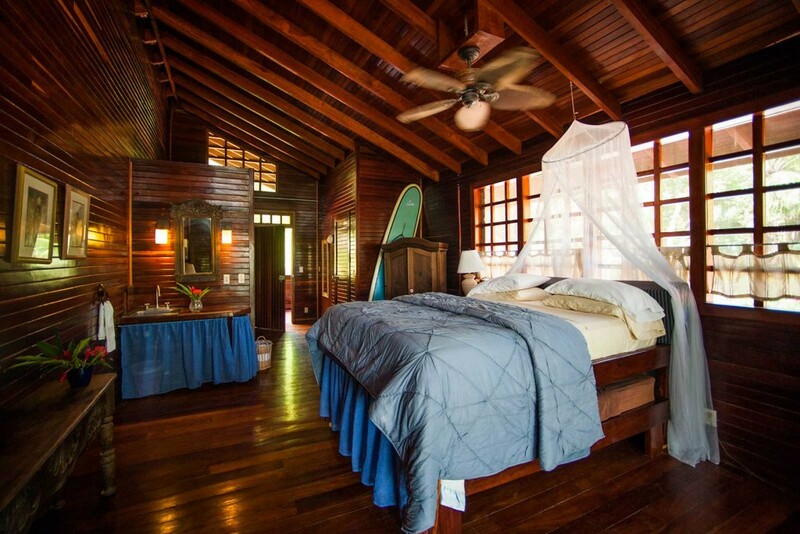 Beachfront Accomodation for you to enjoy. 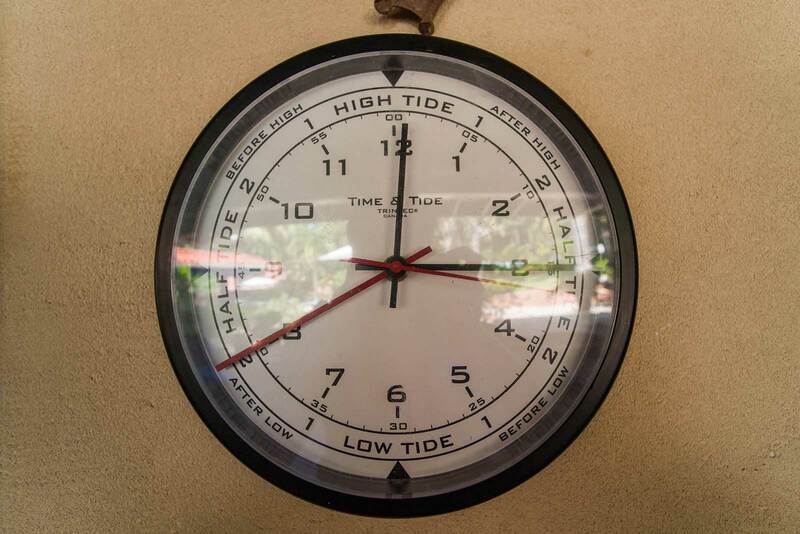 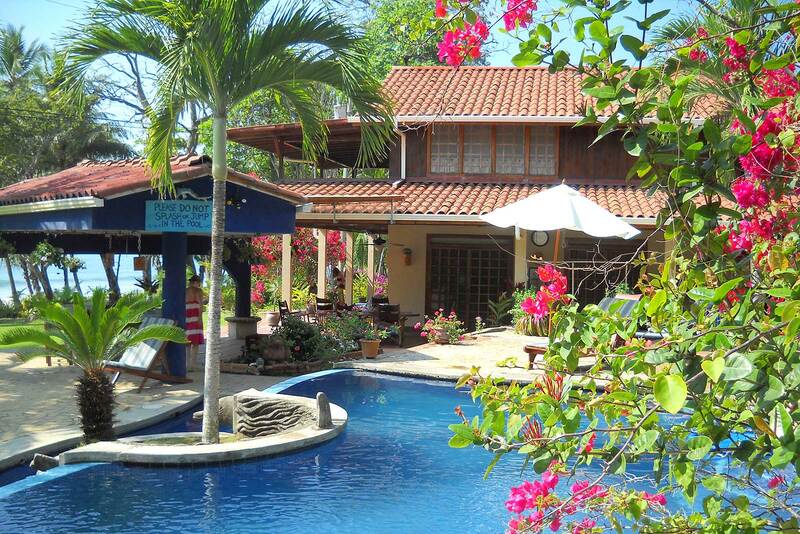 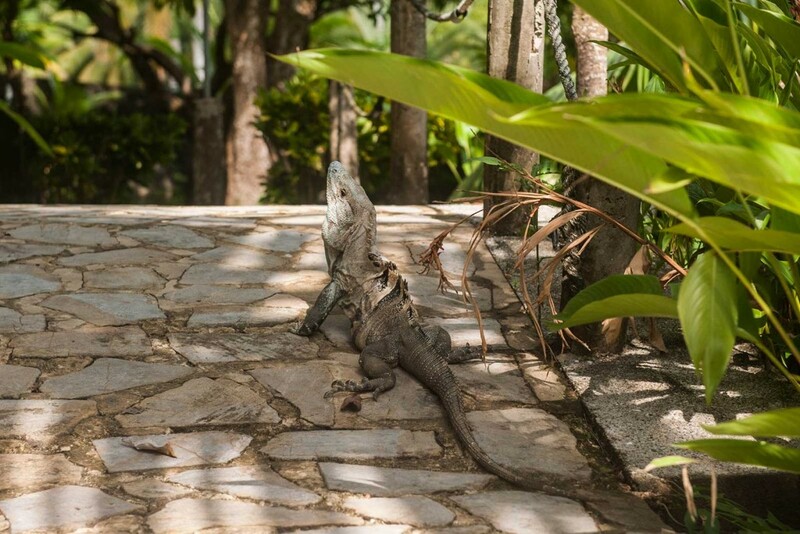 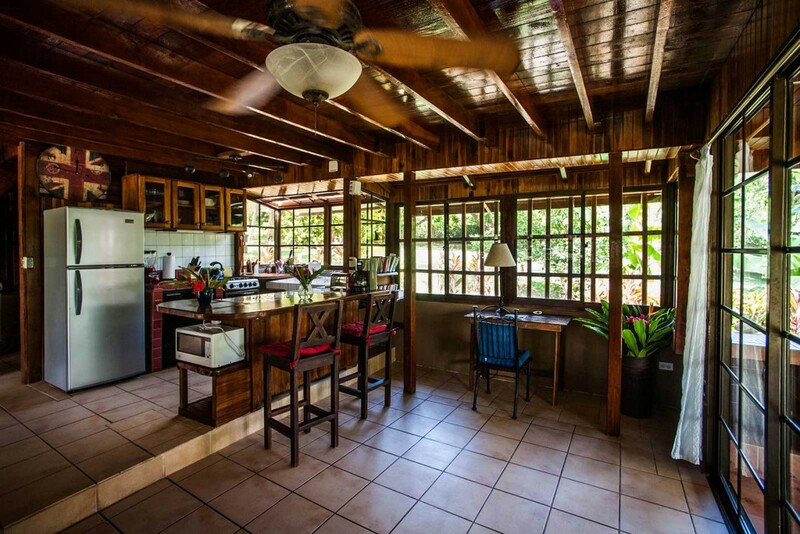 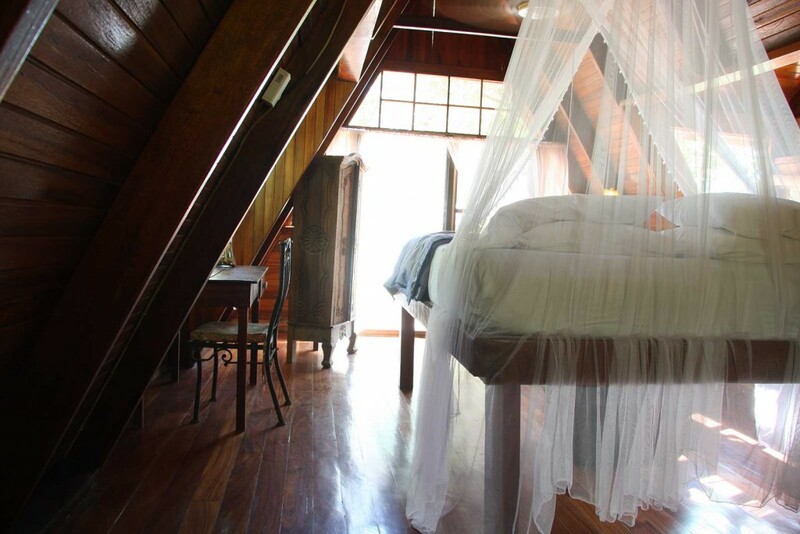 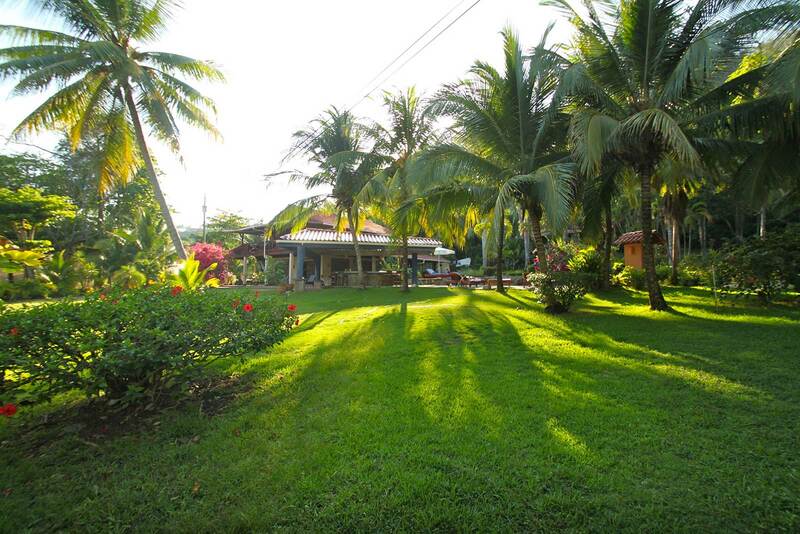 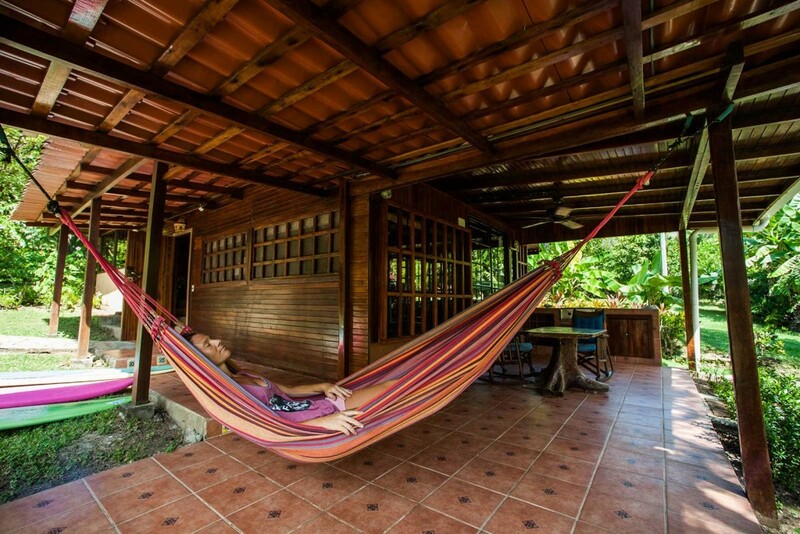 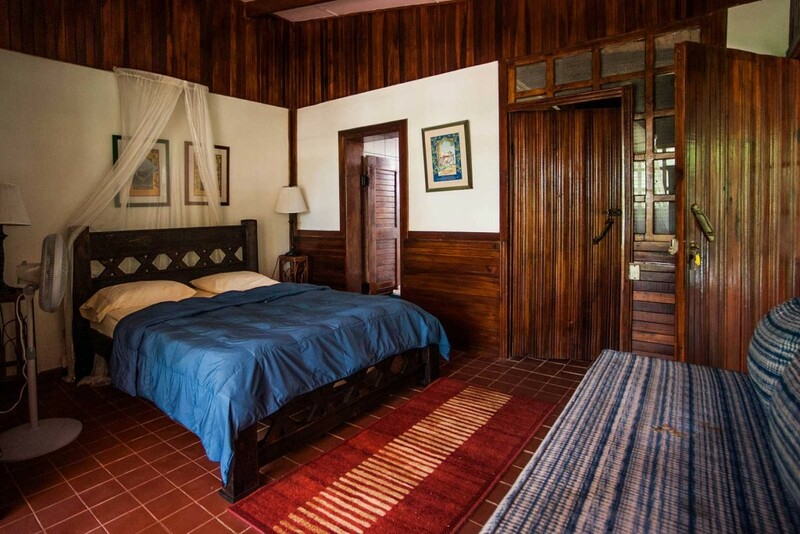 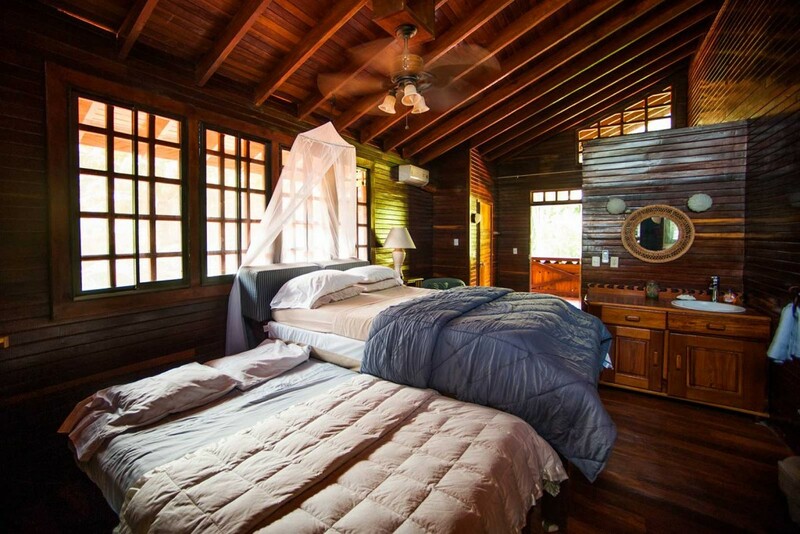 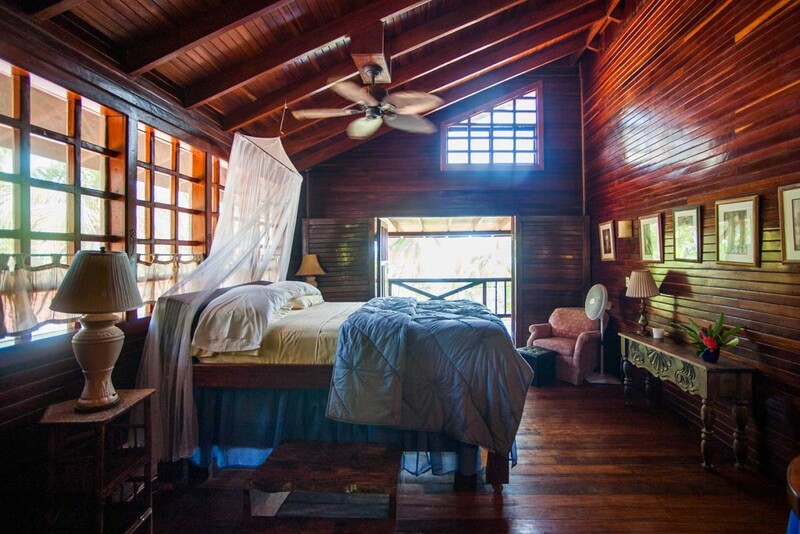 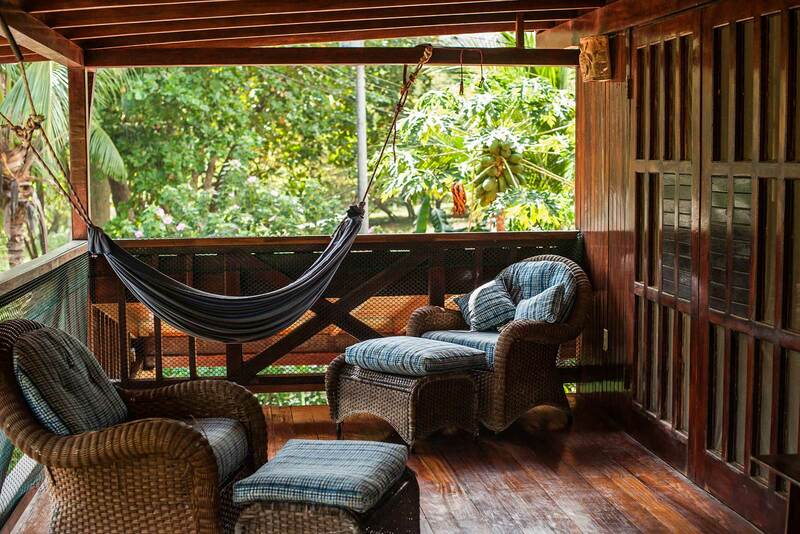 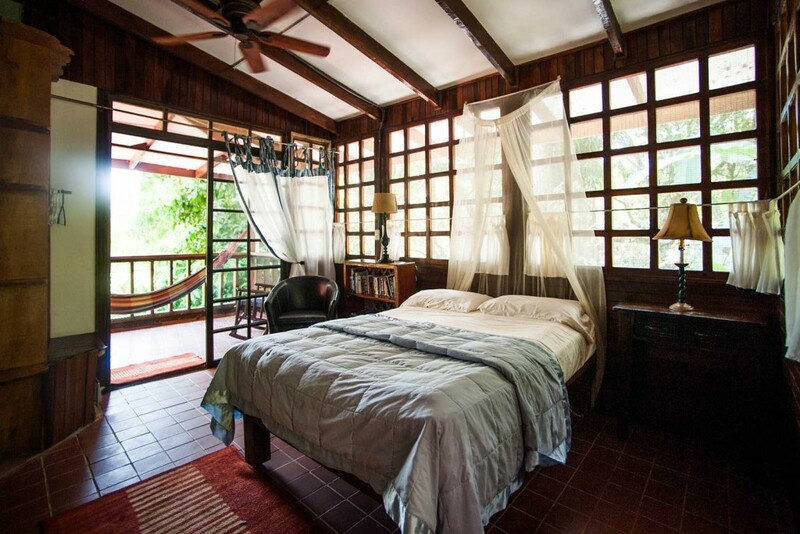 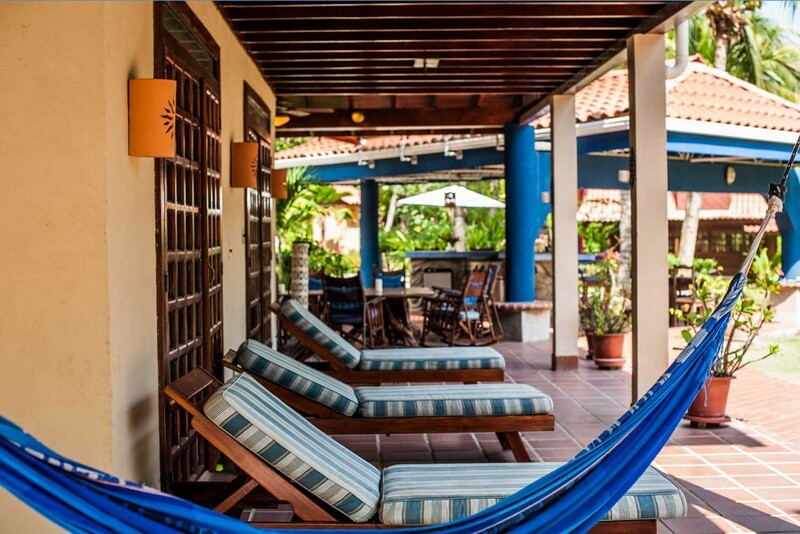 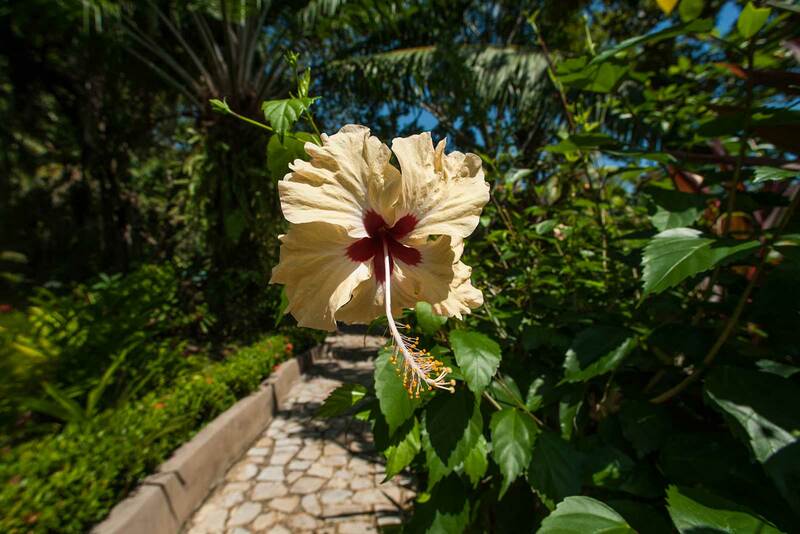 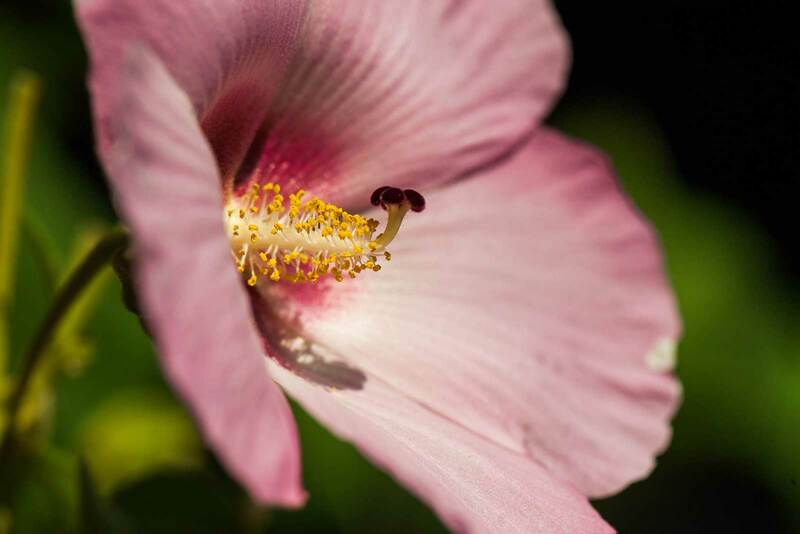 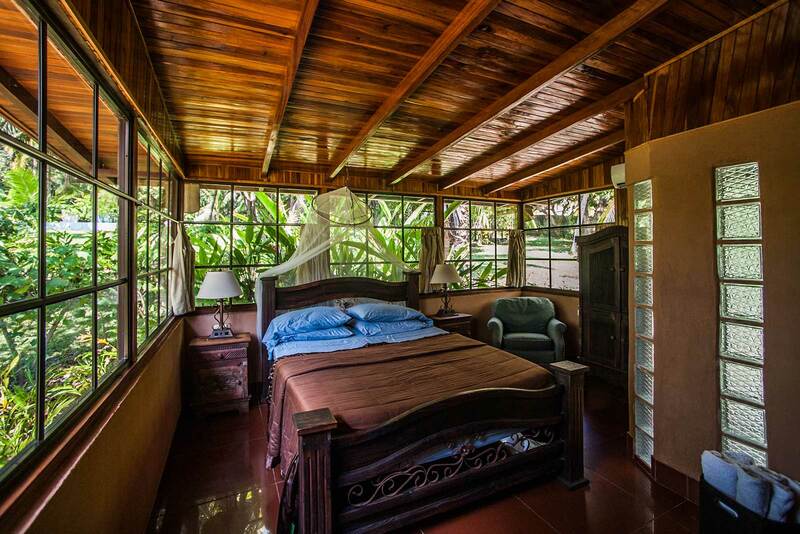 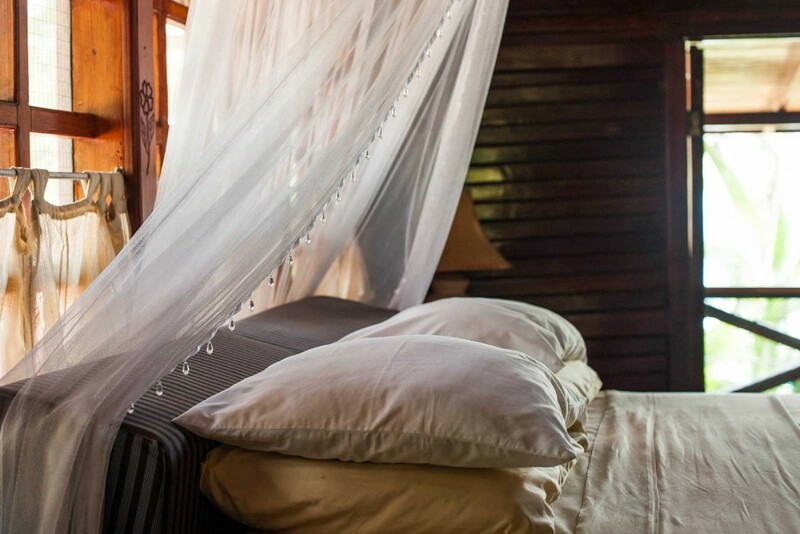 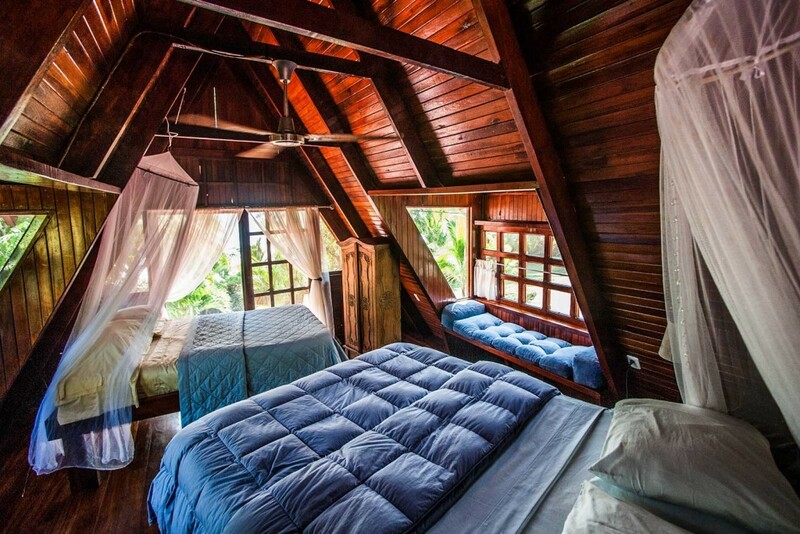 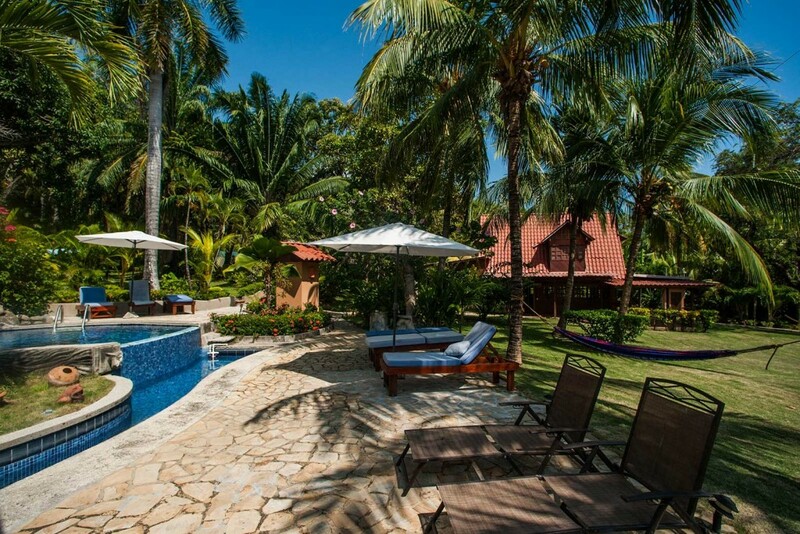 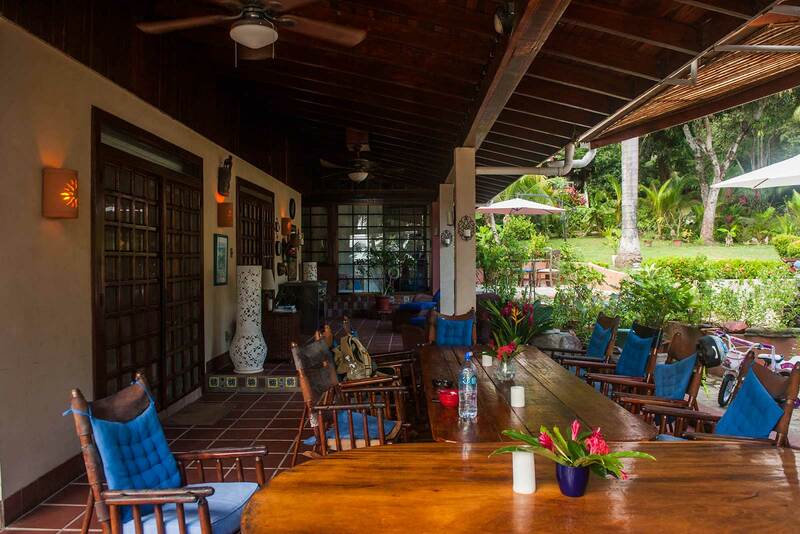 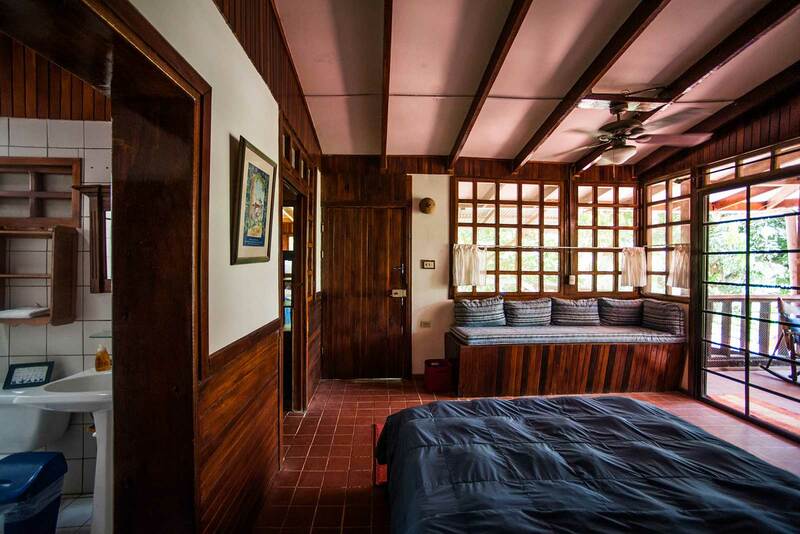 Our lodging is made up of 3 beachfront houses in an unparalleled location of Costa Rica. 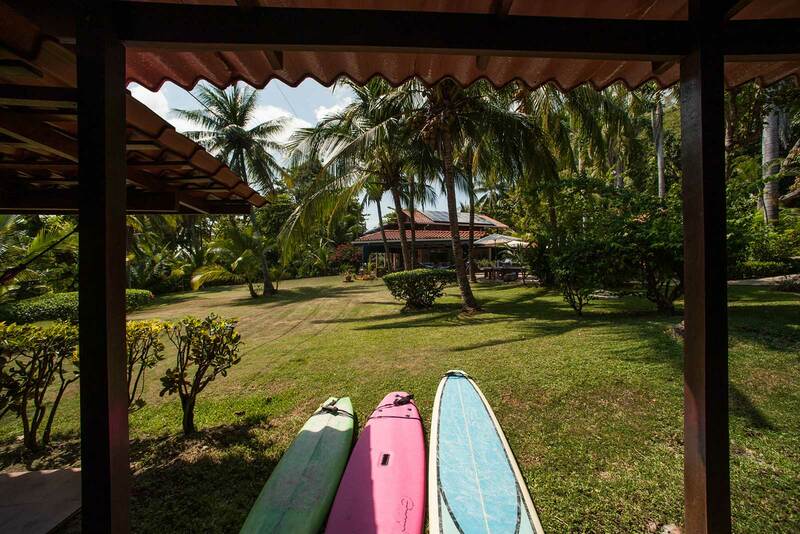 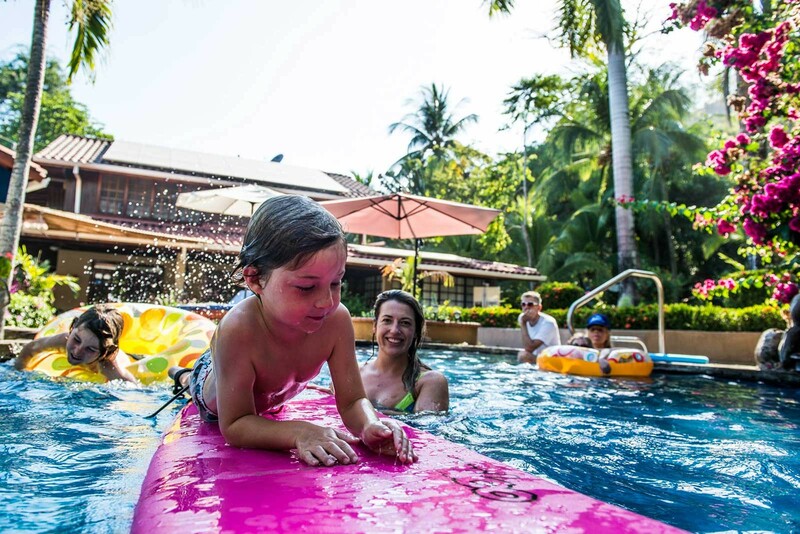 There is jungle behind the surf camp, an ocean in front with a pool in between. 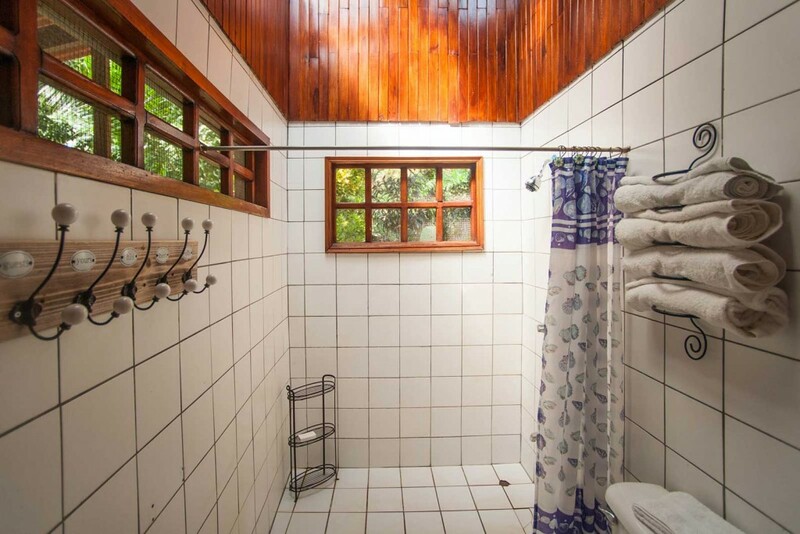 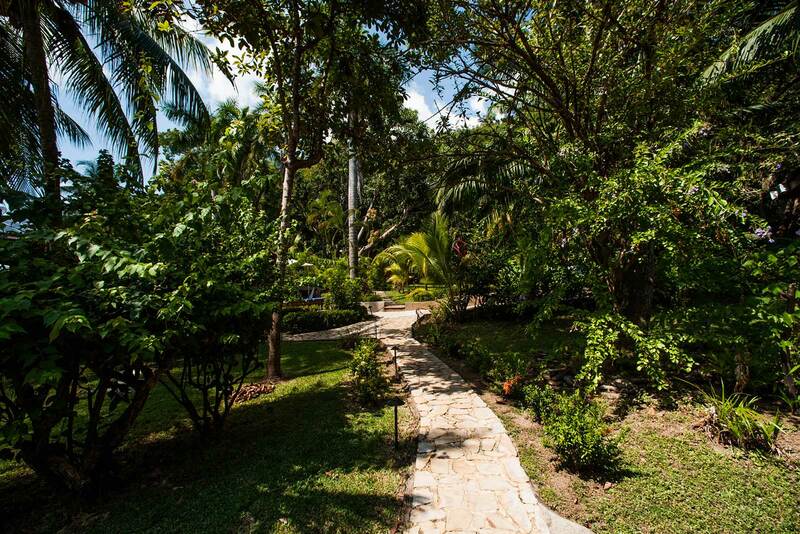 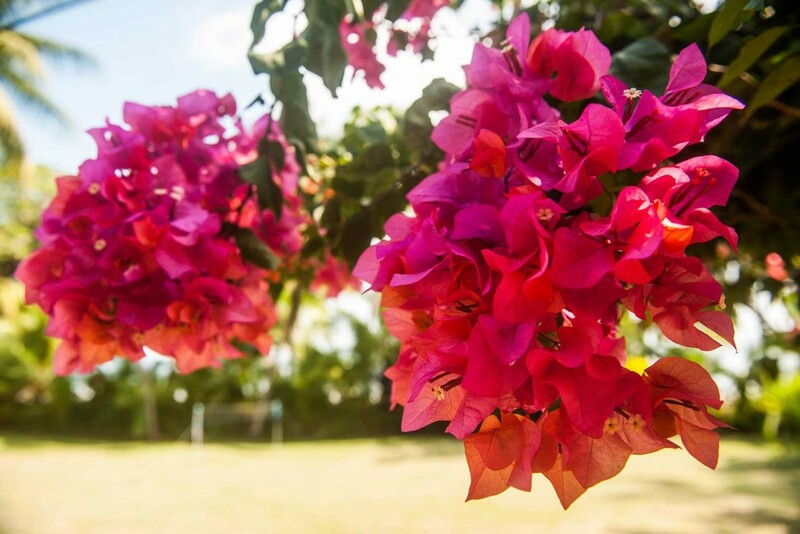 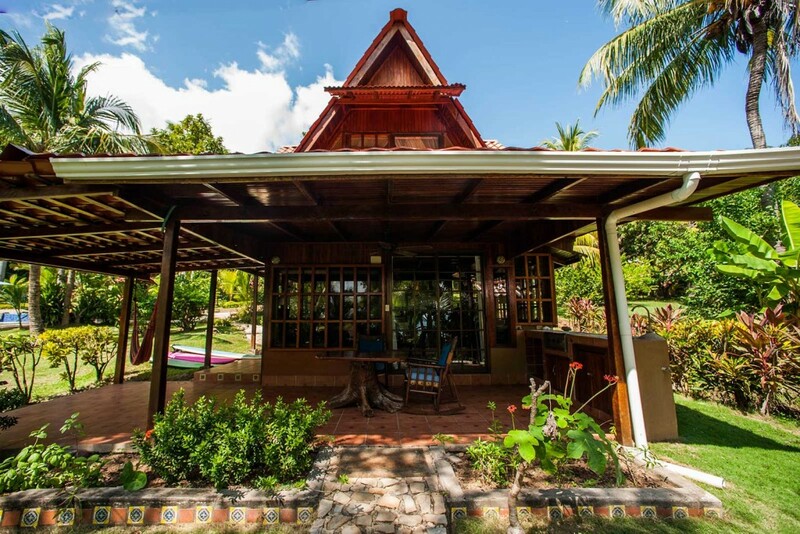 There is no road to the houses which makes you feel as if you are in a secluded, pristine paradise, yet you are a 10 minute walk down the beautiful beach to the colorful town of Montezuma. 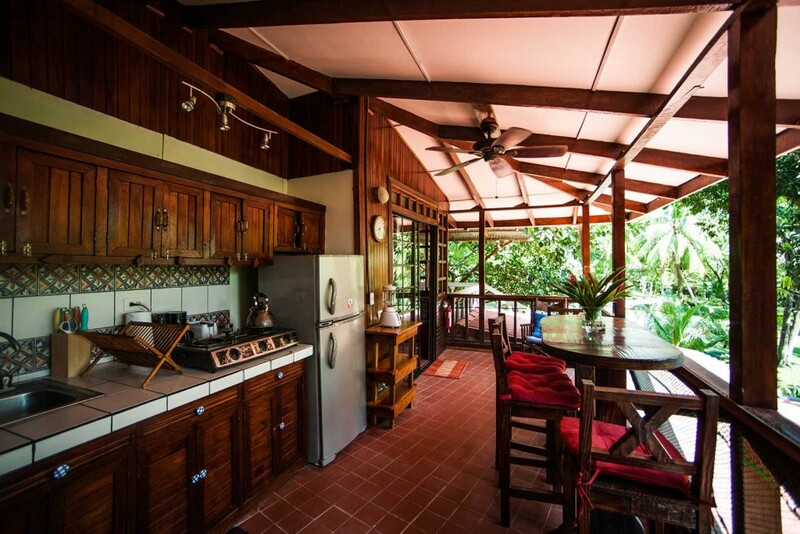 The camp caters to a maximum of 10 guests in total. 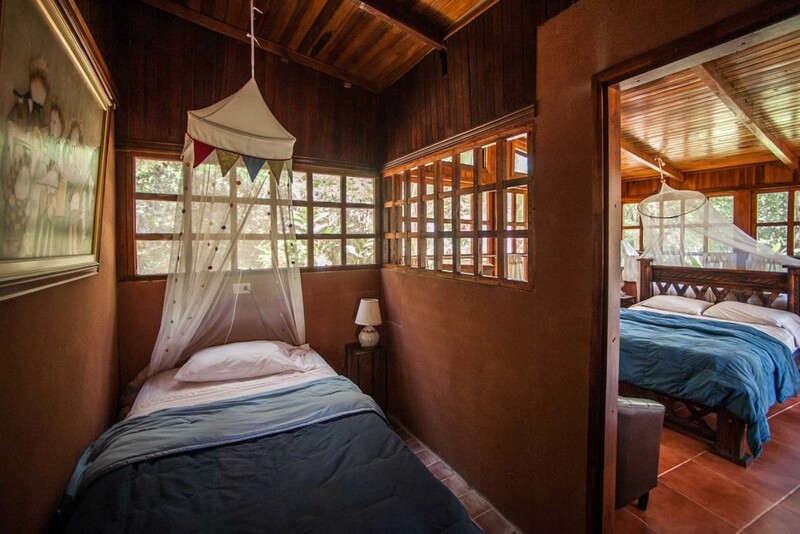 The small camp size ensures a high quality experience. 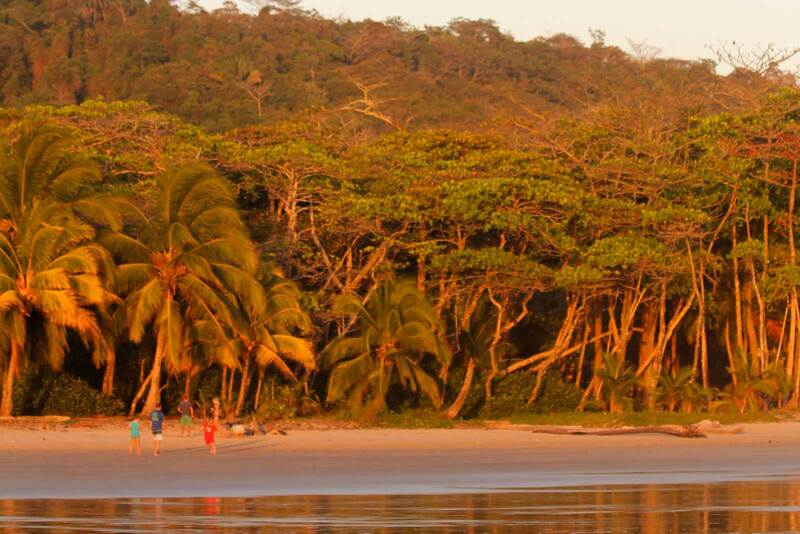 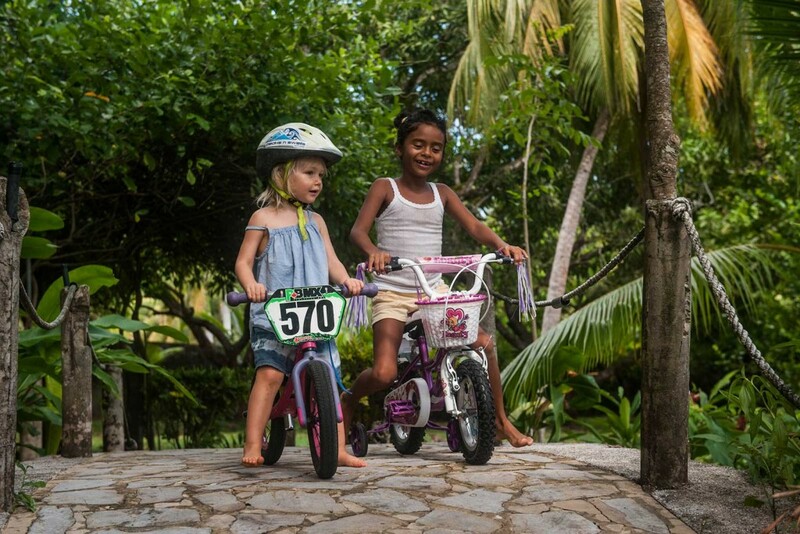 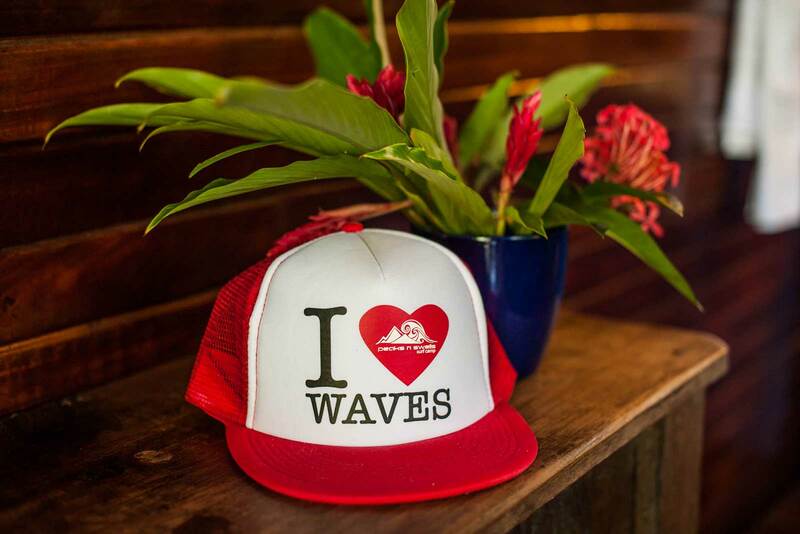 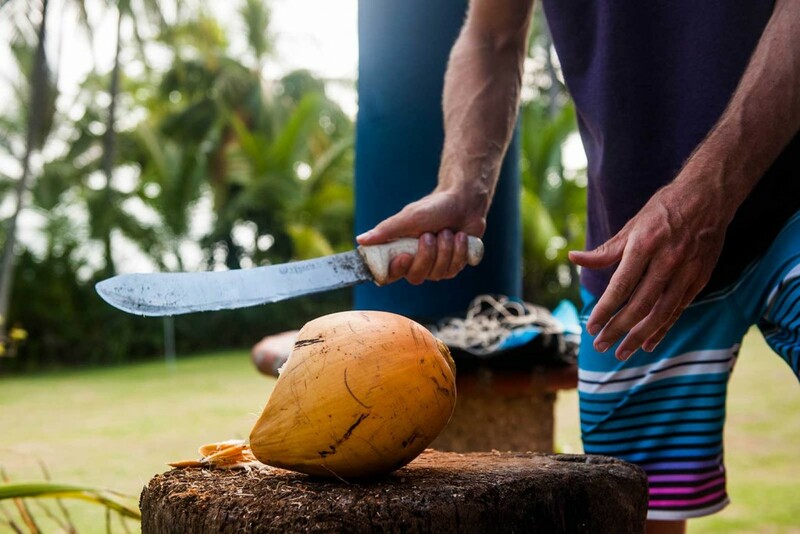 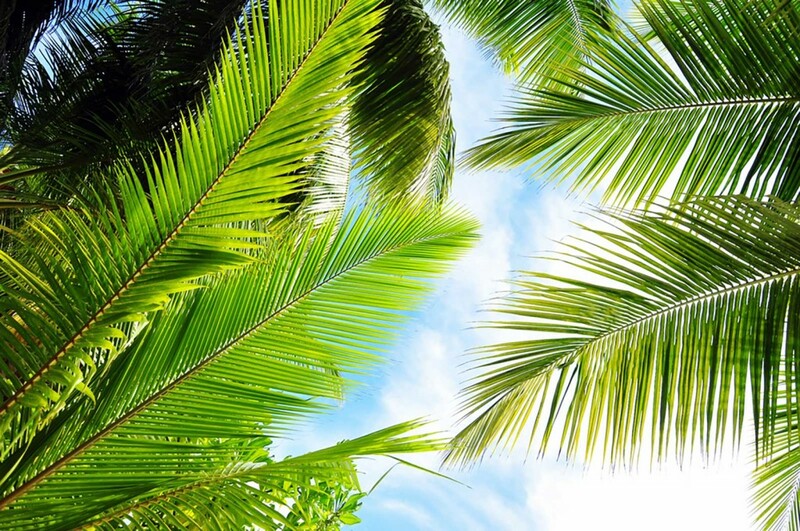 Peaks ‘n Swells strives to let you get to know the true Costa Rica. 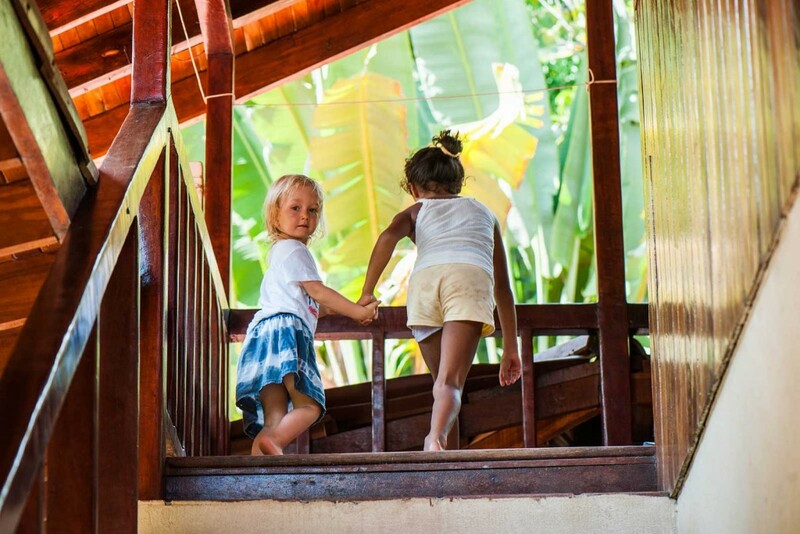 There is a lovely Tico family that lives on premises as well which makes it easy to practice your Spanish and ask lots of questions about the country.